A truly an amazing powerful supplement in supporting your body’s immune system to help fight illness, flu like symptoms, and infection among many others. An alkaline formula designed to help increase oxygen utilization on a cellular level. Benefits: boosting your energy, keep your body functioning at its optimal level, slow down aging, low risk of major symptoms and diseases and keep off extra weight. 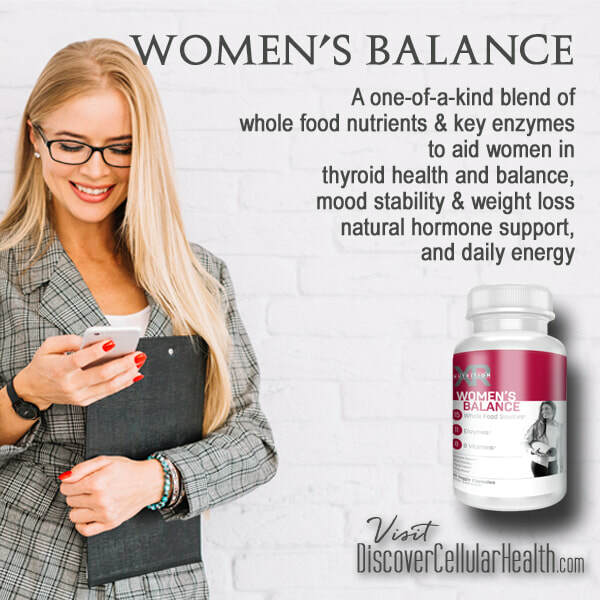 4 key elements to aid in managing and maintaining a healthy weight loss by providing an effective appetite suppressant with a blend of plant-based enzymes for proper digestion and breakdown on fats. 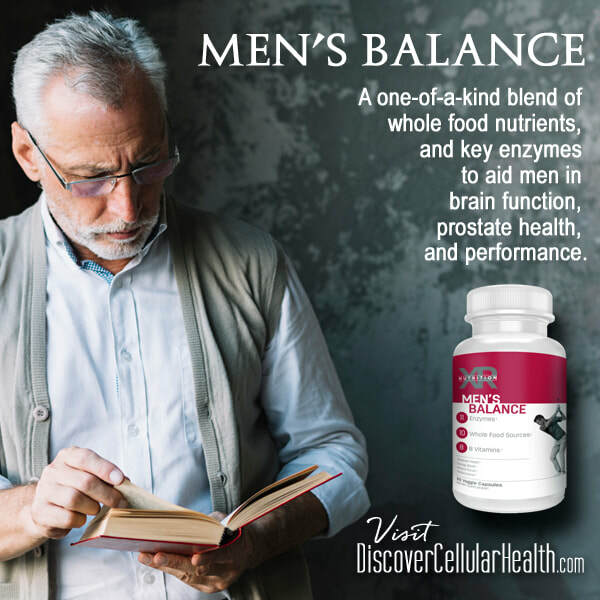 ​A one-of-a-kind blend of whole food nutrients and key enzymes to aid men in brain function, prostate health, and performance. Designed to help build and maintain joint strength, and aid to improve recovery time of joint injuries. The XR Nutrition approach to cleansing ​your liver and kidneys can be found in our formulation of key ingredients that have the ability to cleanse the liver and kidneys naturally, while simultaneously building these organs up without the side effects associated with other cleanses. Some of the key ingredients in our liver and kidney cleanse are Milk Thistle, Dandelion Root, Fennel, Barberry, Ginger, and plant based enzymes. One bottle of our Liver & Kidney Cleanse is enough for a one month cleanse for one person. ​Just do one bottle, once per year to keep your liver and kidney clean or after your initial 30 day cleanse, take one capsule a night for continued benefits. Man is living longer than ever before, but is he living better? Clean your body's filters with our Liver & Kidney Cleanse and our Digestion Cleanse. Most weight loss products do more harm than good. XR’s whole food approach will actually heal your body and allow you to shed the weight and keep it off. 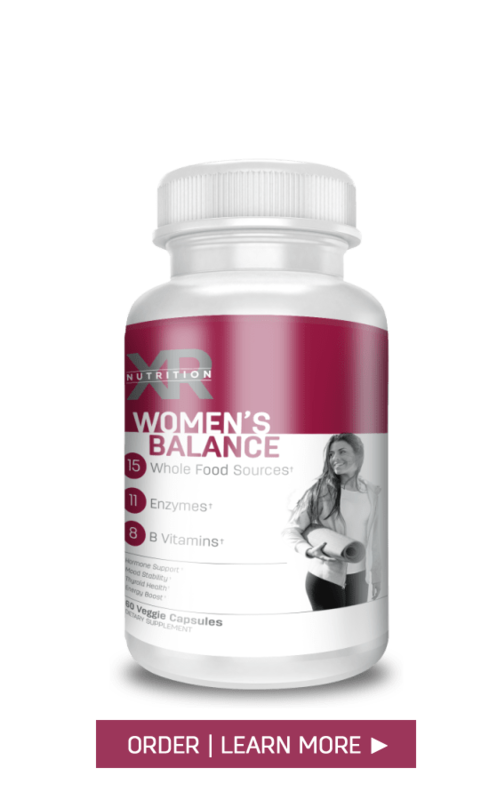 Add Weight Loss Essentials to help curb your appetite, aid digestion and breakdown fats. 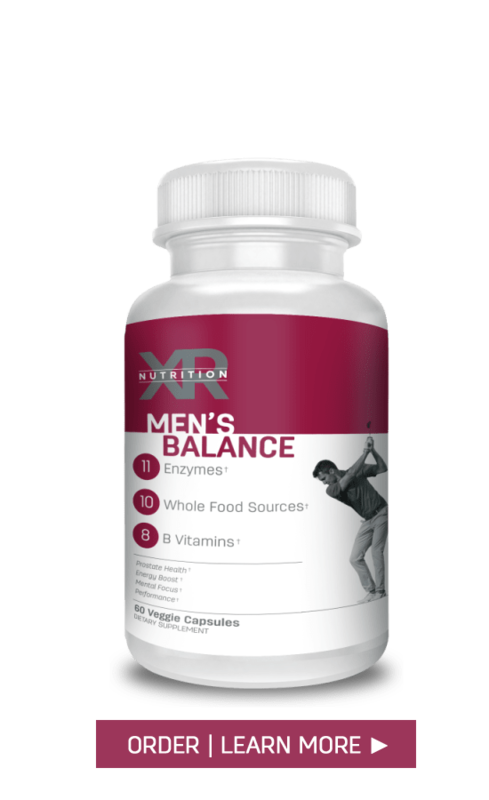 Build your immune system with ﻿Immune Response﻿, powerful support the immune system to help fight illness, flu like symptoms, and infection among many others. Designed to help build and maintain joint strength, Joint Rebuild is an aid to improve recovery time of joint injuries. Osteo Build is created with plant-based nutrients and minerals to help assist in building, repairing and maintain healthy bone density. 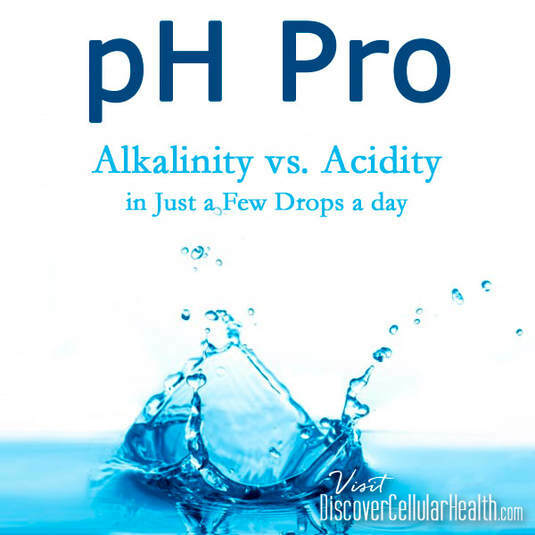 Promote a higher level of alkalinity so that bacteria and other infections cannot thrive. 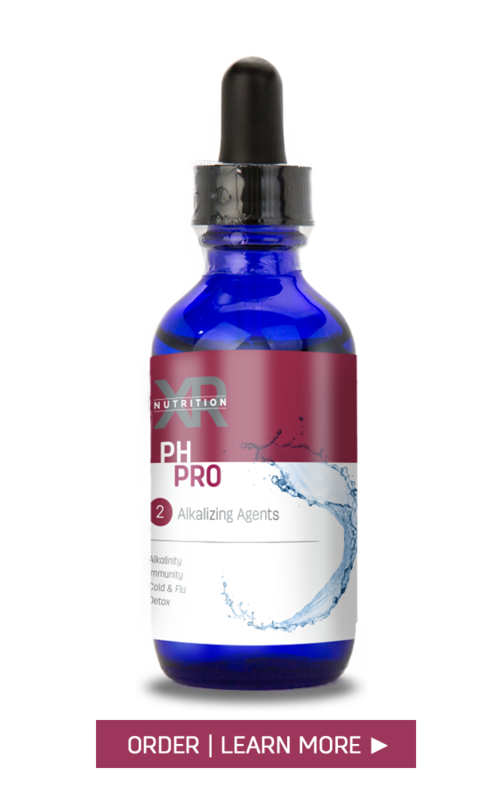 pH Pro is an alkaline formula designed to help increase oxygen utilization on a cellular level.